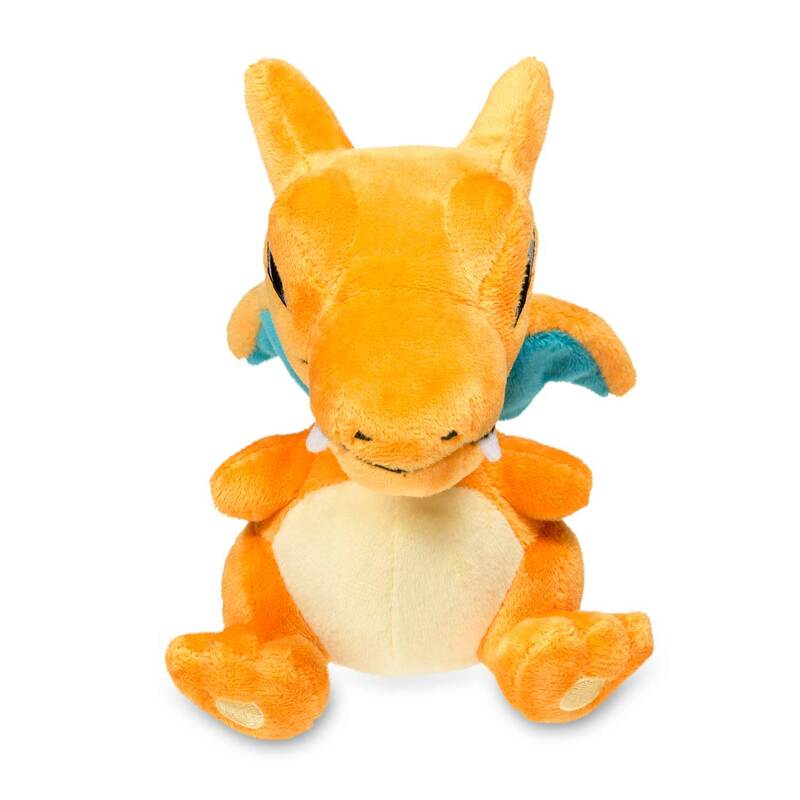 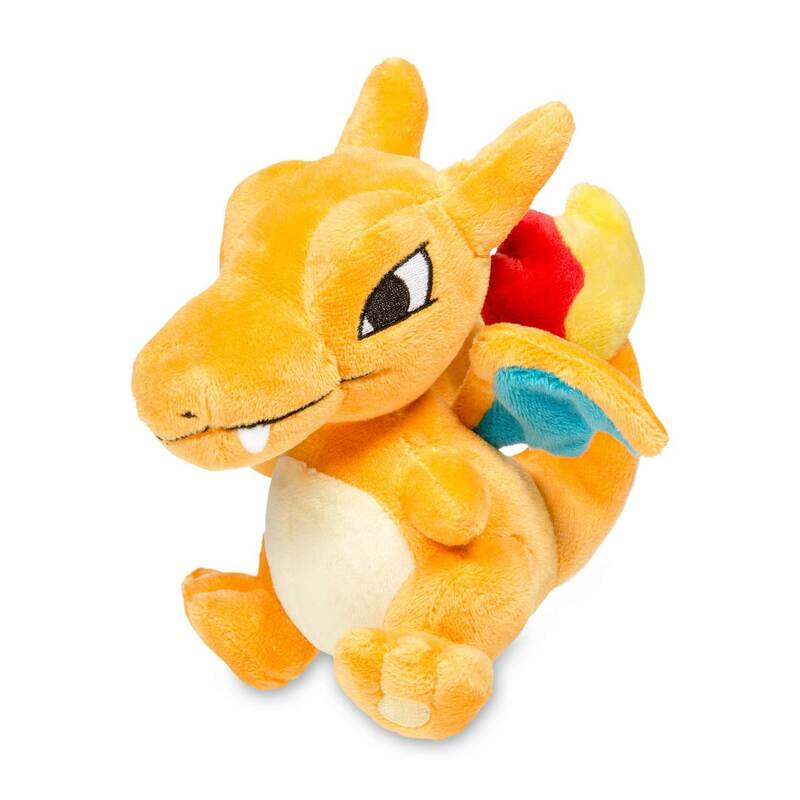 Charizard Poké Doll Plush (Standard Size) - 5 1/2 In. 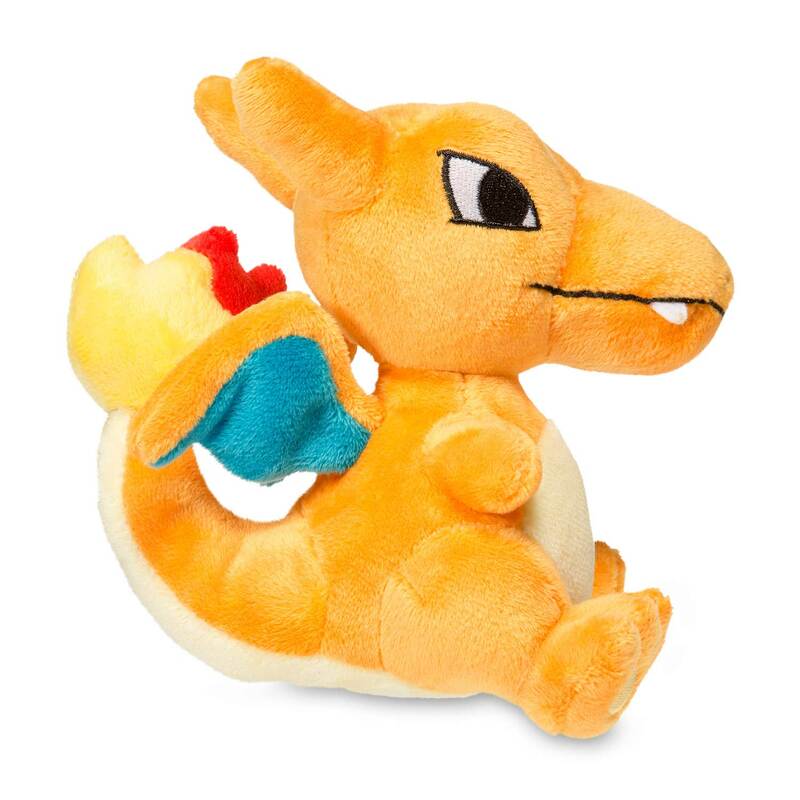 The Flame Pokémon Charizard was one of the first Pokémon discovered, and it remains among the mightiest! 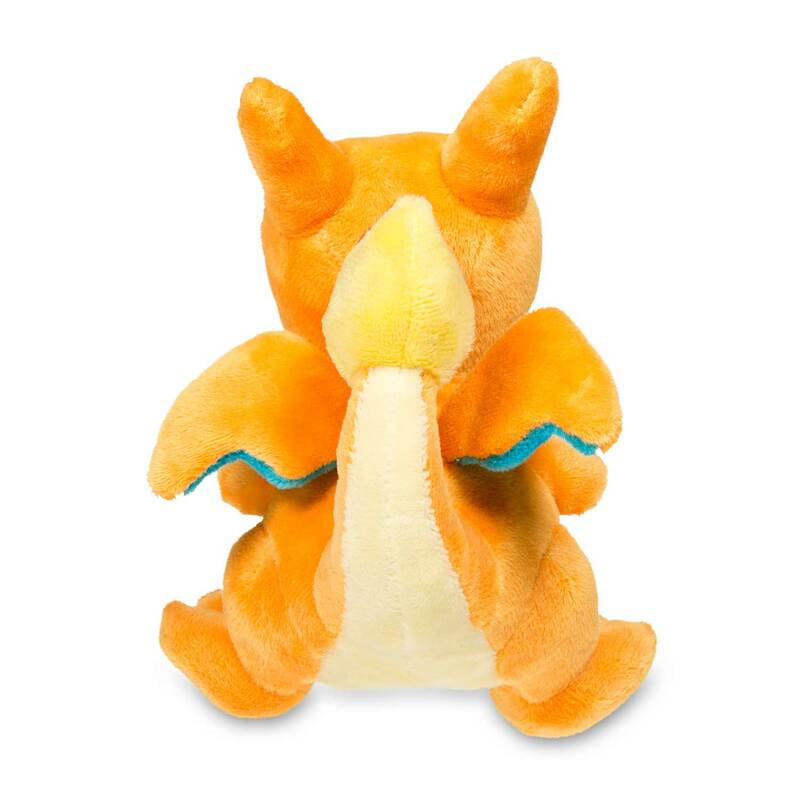 This Charizard Pokémon fan!